Whether your LinkedIn premium trial didn't work out or your professional goals have changed over the course of your subscription, canceling your premium account and reverting back to your Basic (free) account is easy to do. 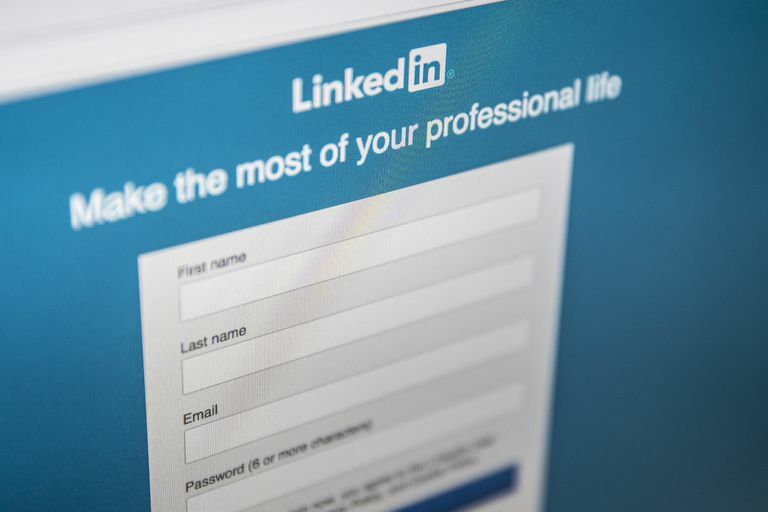 Your LinkedIn profile, connections and other data will be retained on your Basic account after cancelation, but your premium benefits and features will be taken away at the end of your billing cycle. To avoid being charged, you must cancel your premium account at least one day before the next billing cycle. If you cancel during your free trial period, you won't be able to sign up for another free trial period for at least 12 months. The following cancelation instructions apply to Career and Business accounts only. Scroll down to the next set of instructions if you want to cancel your Sales Navigator or Recruiter Lite account. You can't cancel LinkedIn premium accounts through the official LinkedIn mobile apps for iOS and Android, so you will need to access LinkedIn via a web browser. You can, however, cancel it if it was purchased through iTunes by accessing your iTunes Subscription Management page. Go to LinkedIn.com in a desktop or mobile web browser and sign into your Career or Business account. Select Me in the top menu. Select Premium subscription settings from the dropdown list. Scroll down and look for the Manage Premium account heading on the right side. Select Cancel subscription underneath it. Select one of the circles beside your reason for canceling and then select the blue Confirm cancellation button. Select Done after LinkedIn confirms your cancellation to return back to your home feed. If you made your purchase for your Sales Navigator account on the web via LinkedIn.com, follow the steps below to cancel it. However, if you purchased it through a sales team or admin, you must contact them to cancel it. Go to LinkedIn.com in a desktop or mobile web browser and sign into your Sales Navigator account. Hover your cursor over your profile photo in the top right corner of the screen. Under the Account Type heading, select Cancel Subscription. If you made your purchase for your Recruiter Lite account on LinkedIn.com, you can follow the steps below to cancel it. If you purchased it through a sales team, you must contact them to cancel it. Go to LinkedIn.com in a desktop or mobile web browser and sign into your Recruiter Lite account. Hover your cursor over More at the top of your screen. Select Admin Settings from the dropdown list. On the left side, look for the box labeled Manage Your Account and select Cancel Subscription. If you decide to return to LinkedIn Premium sometime in the future after cancellation, you can do so any time by signing up for the corresponding plan again, however you'll be required to start from scratch. Anything you used or saved with the premium features you had access to prior to cancellation will not be restored. What in the World Is "InMail" on LinkedIn?